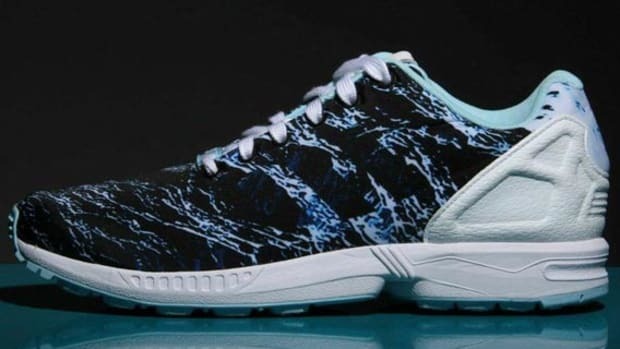 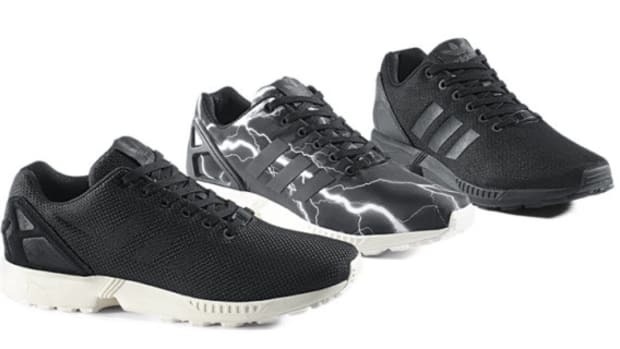 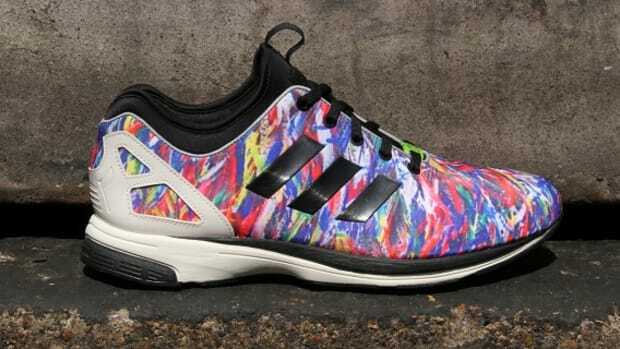 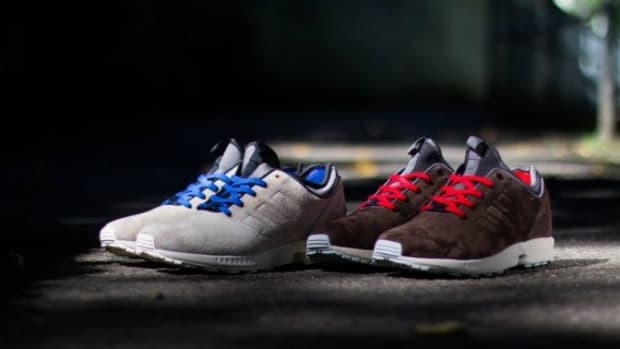 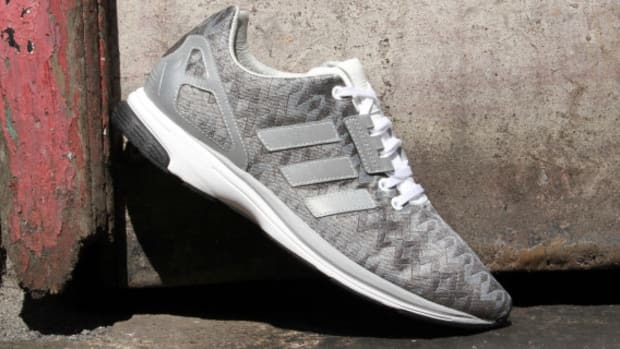 The ZX Flux has been the centerpiece this year for adidas and they aren&apos;t resting on their laurels, with Fall/Winter 14 lining up to be a season with plenty of variations of the instantly recognisable silhouette, including this ZX Flux Tech NPS. 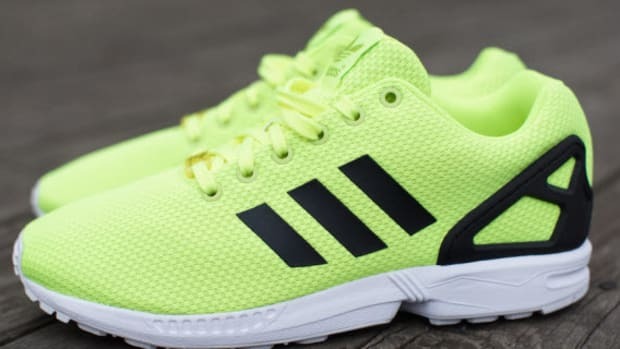 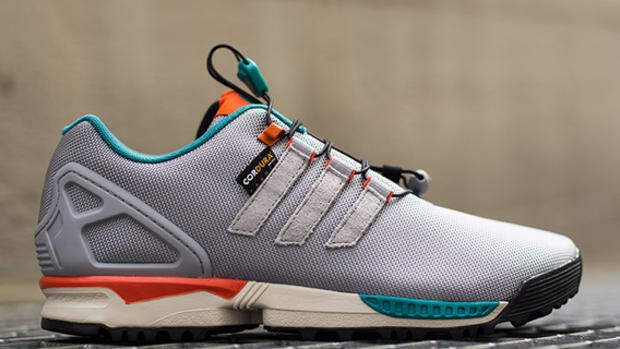 Swapping the original upper for a more lightweight nylon material, the ZX Flux Tech NPS is supported by the same sole as seen on the ZX Zero, giving a more comfortable ride. 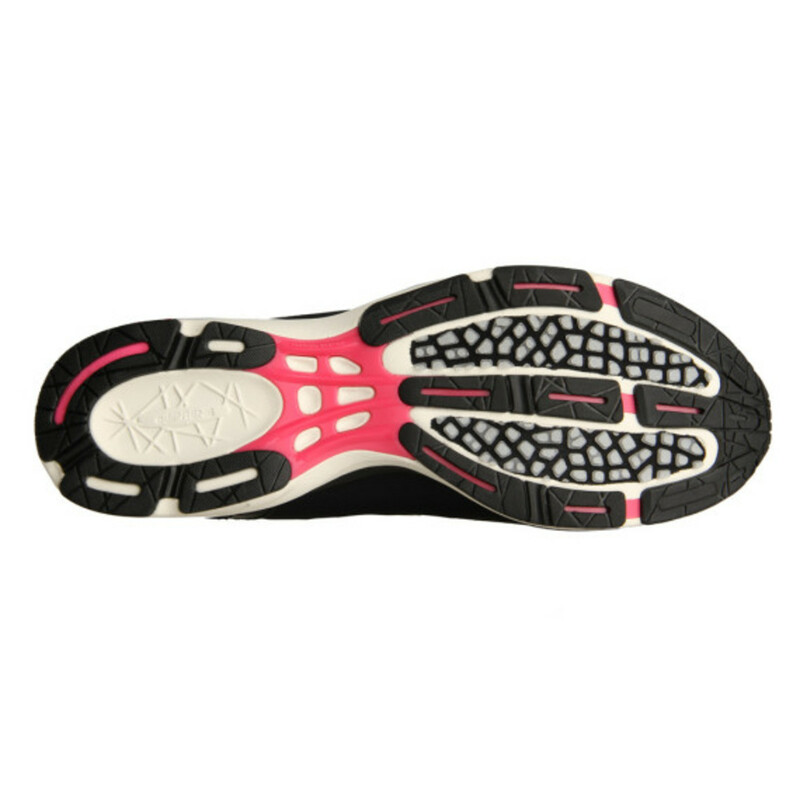 Further technological improvements have been made, with a Neoprene inner sock for a more moulded fit to the wearers feet. 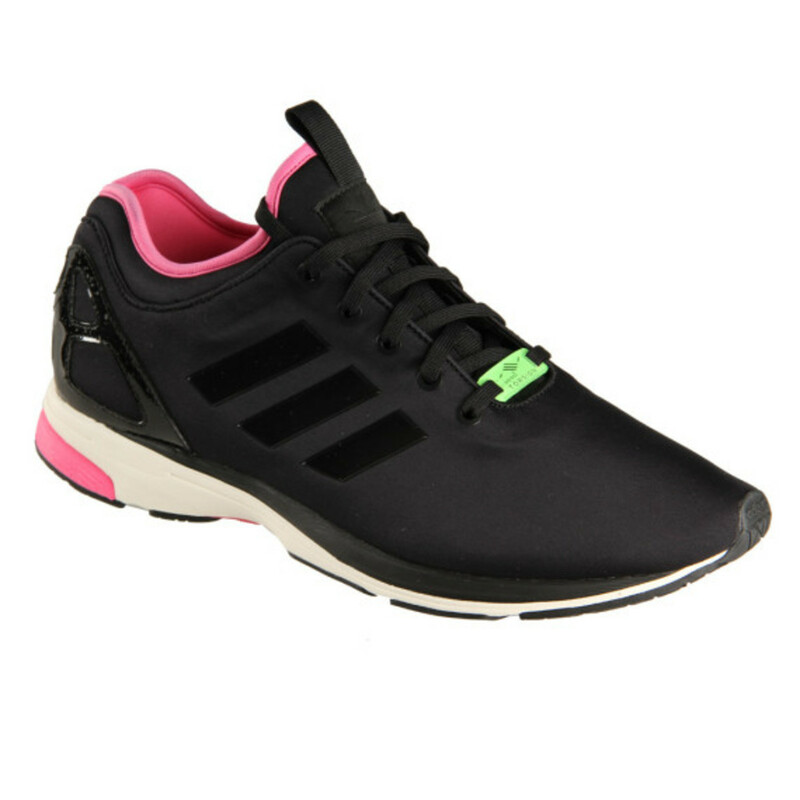 In terms of styling, the ZX Flux Tech NPS takes an initial all black upper and heel cage, but adds some subtle contrasting thanks to the sole with a hit of pink, Neoprene sock and Torsion lace lock. 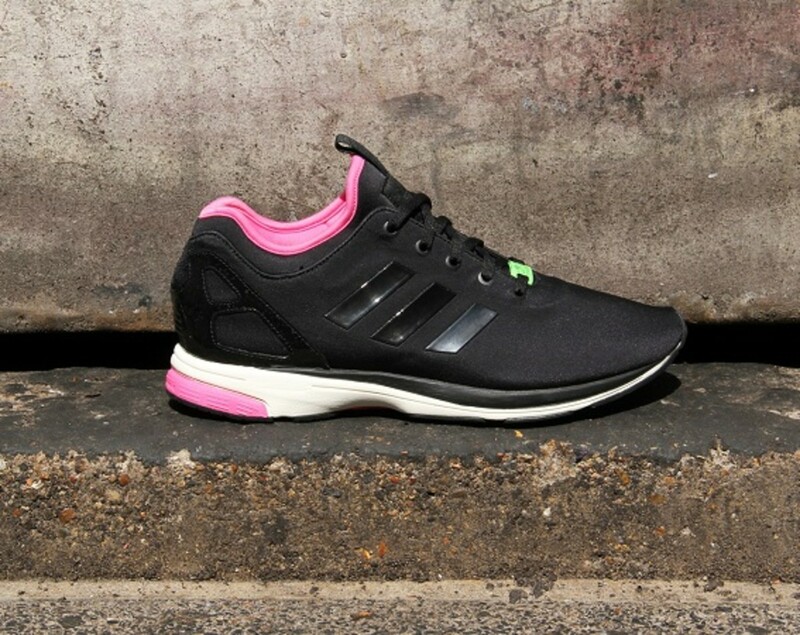 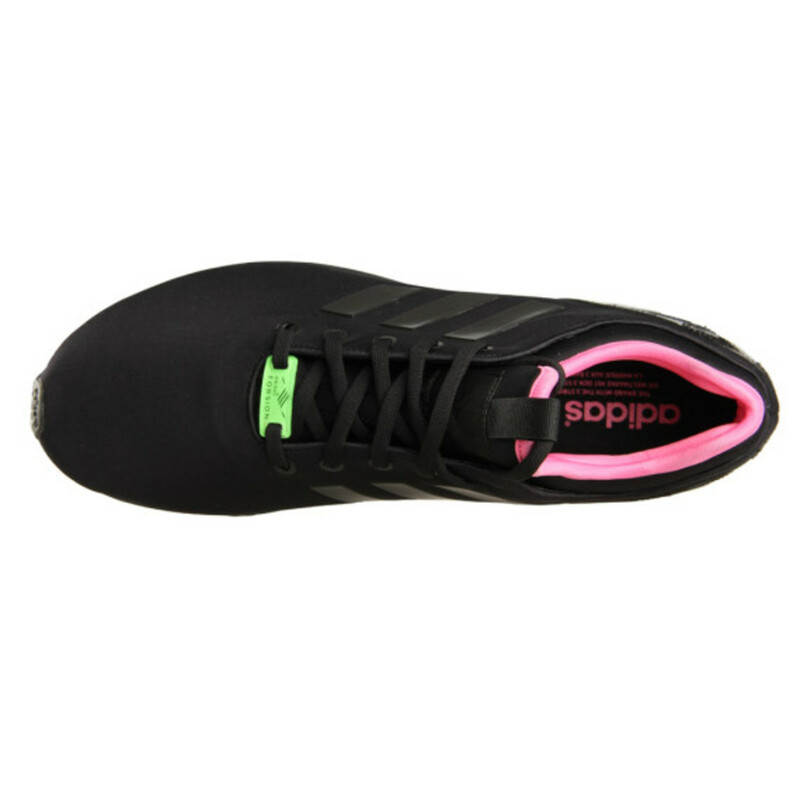 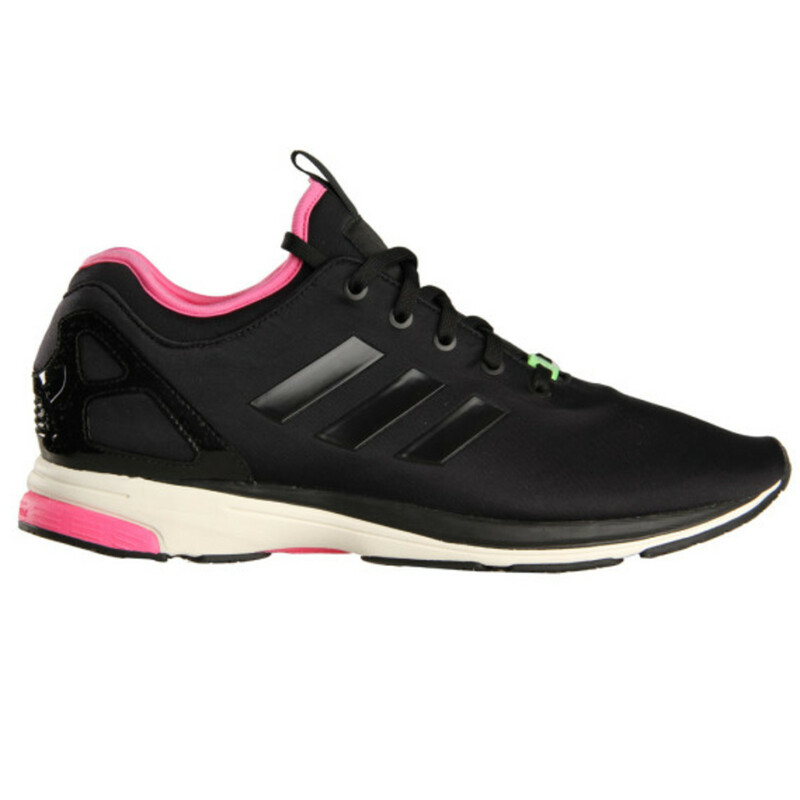 You can cop the new adidas ZX Flux Tech NPS in Black/Pink are available to Pre-Order now from Aphrodite with delivery expected in October. 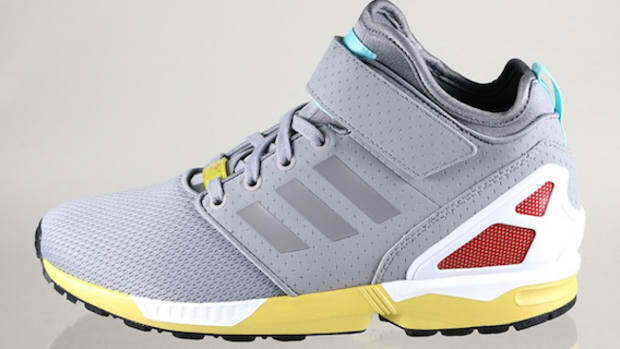 adidas ZX Flux - "Electric Volt"